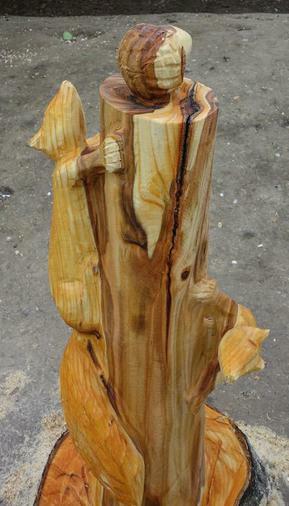 A tree stump sculpture in the grounds. 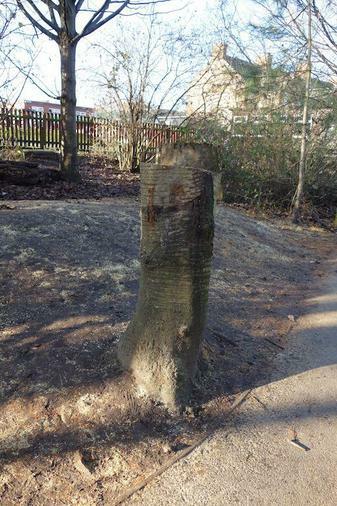 Unfortunately we had to have a tree taken down in our grounds. 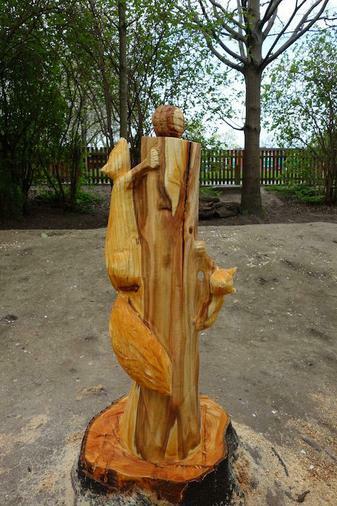 However, a sculpture has been created using the tree stump by Peter Leadbeater. I will tell the children that it is a piece of art work and is NOT for climbing on, or it will break. Please go and have a look at it.